It is not difficult to purchase Cayman property as there are no restrictions on foreign ownership nor are there any annual property taxes, nor capital gains taxes which would normally be paid by a seller. Also, Cayman real estate is attractively priced and affordable by many residents and investors from around the world. Buying property in the Cayman Islands is making a sound investment. 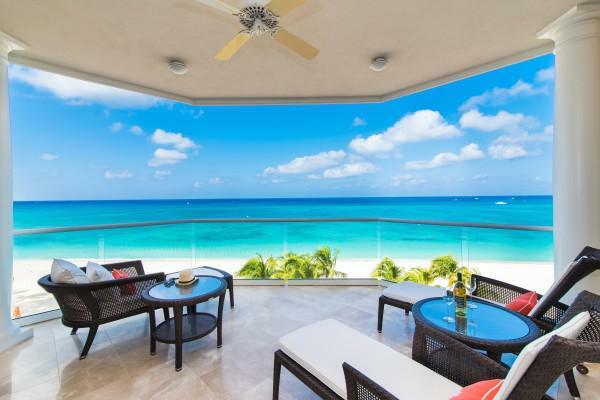 Now is a good time to invest in Cayman Real Estate. Some buyers are holding property for a few years and flipping them when the market gets heated. Both commercial and residential properties in Cayman are available for sale. Anyone wishing to purchase may check with Lands & Survey to determine whether a property has any Bank liens or restrictions, before attempting to complete the transaction. Our registration system is more advanced than many developed countries in the world. All properties have a unique registration and title is guaranteed by the government. Real Estate in the Cayman Islands is indeed a wise investment given the country is very stable and the government is now a government of national unity. The Cayman Islands has maintained an extremely high credit rating - Moody’s Credit rating of Aa3 with a stable outlook. Purchasing property is not difficult at all. Your knowledgeable real estate agent can guide you through the process. Once you have purchased property in the Cayman Islands expect to wait approximately 4 to 6 months for your architect to design your home and obtain planning permission, then the construction is usually completed within a year. 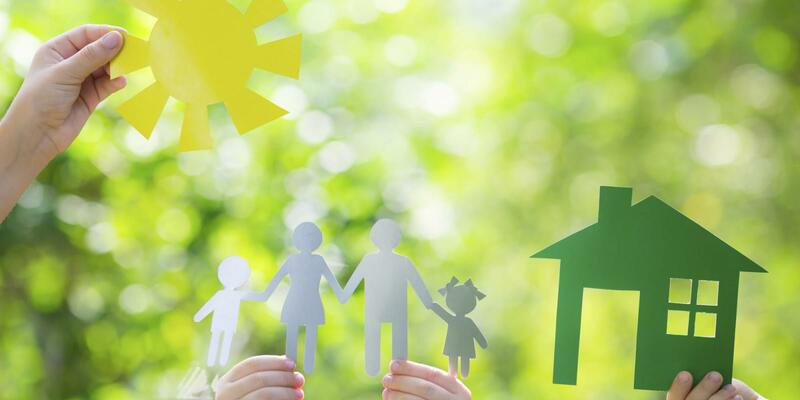 Cayman land property can be held for an indefinite period of time without being developed unless there are covenants that have been stipulated for a specific area. There are many reasons to buy property in the Cayman Islands such as, life here is less stressful, Cayman is one of the more beautiful Caribbean islands, it is one of the most highly regulated offshore financial centres in the world, and Cayman has the highest income per capita in the Caribbean. Home owners also enjoy a level of luxury that no other Caribbean has as well as world-class infrastructure. The islands are a British Overseas Territory and enjoy a stable political environment with a Governor from the UK who is a de facto head of state while the Premier is elected every four years by the party that receives the most votes from the residents of the country. There are over 180 agents on Grand Cayman and many are members of Cayman Islands Real Estate Brokers Association (CIREBA). All CIREBA members have access to a multiple listing database and all are eager to assist each other make a sale as both brokers can share in a split commission. Non-CIREBA members can also partake in the split commission system and are therefore also keen to bring a buyer to a sale or grab your listing and work hard to get you property sold. Buying property in the Cayman Islands is indeed a straight-forward transaction and is one that is encouraged by the government as it relies on the fees generated from the one time fee of 7.5% stamp duty on each transaction.